Happy Thursday, everyone! I am so excited to collaborate with the British brand John Smedley. John Smedley is well-known for creating the would's finest knitwear. Since fall is coming very soon, it is time to share some outfit inspirations to you all! One of the easiest way to upgrade your whole look is outerwear. 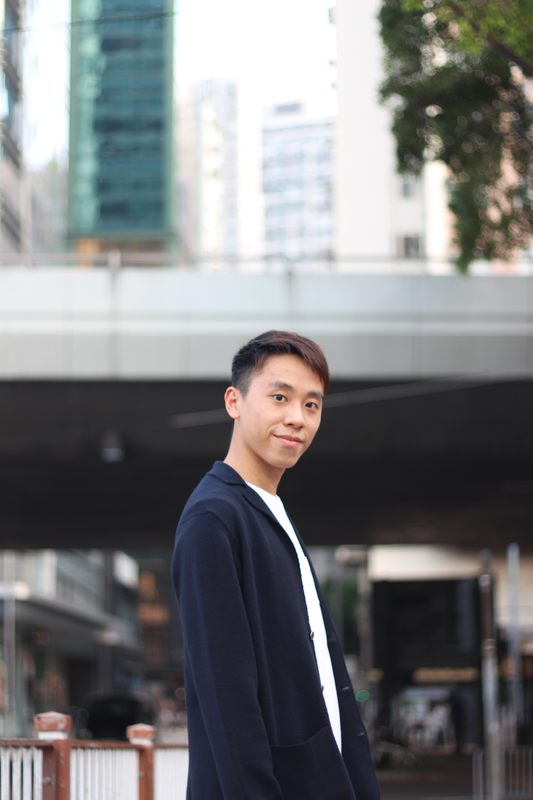 For this post, the outerwear I want to show you is this John Smedley cardigan blazer! It can keep you warm and cozy at the same time! Since it looks like blazer, it can also give you a smart casual vibes! As we all sometime can get a little lazy, we often wear tee, jeans and sneakers. By wearing this cardigan blazer, it can elevate your whole look! I chose this navy cardigan blazer because navy can goes with a lot of outfits! Just pair it with jeans and you are ready to go! Do you guys love this look? Let me know on the comment section! Amazing outfit, look so interesting! Great casual outfit. You look very stylish. Now this is a nice/casual look all men should wear! Great look, loving the shoes too! Nice casual look! I'm a denim lover. This cardigan is very beautiful! Love the colour. This is such a perfect fall look - I love that cardigan blazer! I've never heard of this brand but based on the look of your cardigan, they look awesome! You are the definition of stylish guy! I love this simple look <3 so cool! 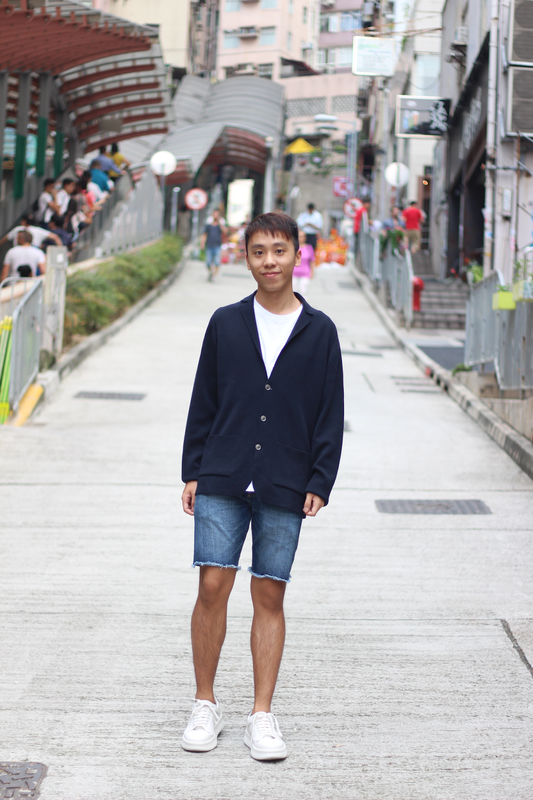 I love how you styled a preppy cardigan with some casual sneakers and shorts! Great pictures too! Wishing you a great weekend Daniel! Great casual outfit here, handsome. That cardigan makes the perfect match with the rest of the outfit! Love how this navy blue cardigan looks layered over the white t-shirt! Love this look! You look amazing, Daniel! Love your outfit so much, so simple yet so cool!